The Miami Dolphins are off and running, bringing home a “W” from their division rivals, New York Jets. And as of right now, they hold first place in the AFC East. How many people can say they have become a part of history? Yes, my hand is raised. Yesterday, the Miami Dolphins played in one of the longest games in NFL history. 7 hours and 8 minutes to be exact. It was a history-making day followed up by a Dolphins win. Not a bad way to spend a Sunday, considering last season at this time Hurricane Irma was making her presence felt. Facing adversity is becoming a common theme for these players. Last year, the Dolphins home opener was rescheduled due to Irma. This year’s season opener turned into a marathon of lightning delays. Some of the fans that stayed enjoyed naps. Some just stayed in their seats. Others just got up and walked around the stadium. The Miami Dolphins were back on the practice field for camp today at their training facility in Davie. Three quick observations from practice: Wide receiver DeVante Parker struggled to get free from Xavien Howard all practice. Quarterback David Fales seems poised and practices like he’s been officially named as the backup. Kicker Jason Sanders with two 61 yard FG’s might have just created some distance in the placekicker battle. Apart from these on-the-field happenings, the team hosted military and first-responders at their training facility. During this event, I took the opportunity to speak to Kevin Matza. Kevin is a recently retired chief petty officer, US Navy. Football is back y’all! Preseason game 1 against the Tampa Bay Buccaneers is in the book. Here’s what I took away from Thursday night’s action. The return of quarterback Ryan Tannehill: Following Thurdsay nights game, Tannehill had this to say during his post game press conference. How do you think you did and how do you think the first-team offense did tonight? 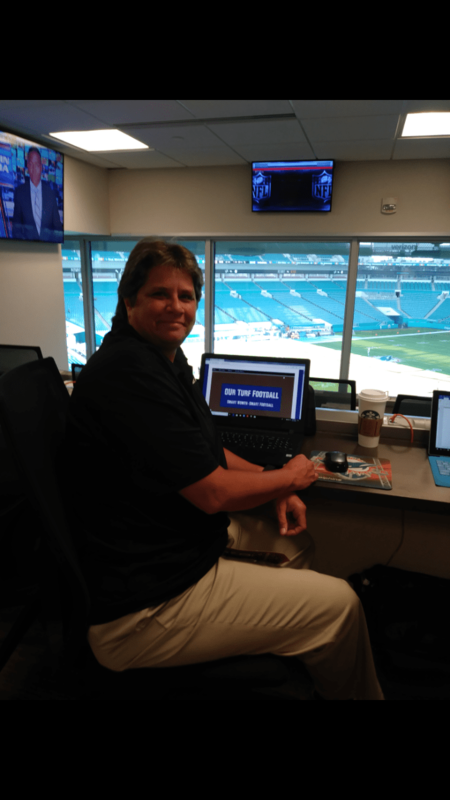 I sit down to write this article fresh off the Dolphins first practice scrimmage of the 2018 NFL season. As they have done in the last several years, The Miami Dolphins opened up the stadium to fans that want to come out and watch the team during training camp. As my alarm clock rang out at 5:30 am, getting ready for my 1 1/2 hr ride to the stadium, I laid there with my eyes wide open, getting excited for the day ahead. I arrived at the stadium a bit early. I sat down outside the stadium and a wave of memories surrounded me. Twitter timelines are firing up. Social media in a tailspin over the start of the 2018 NFL preseason. The smell of football is in the air. Which means one thing here in South Florida….Dolphins football! 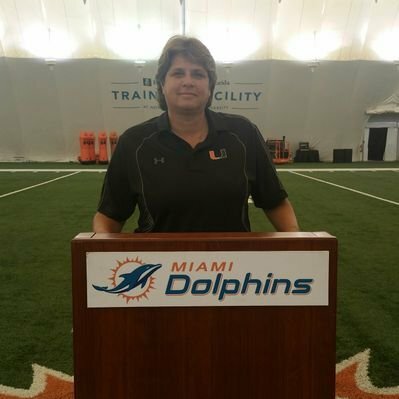 Going into the 2018 season the Miami Dolphins have several question that will need to be addressed in this up coming camp. The biggest story is quarterback Ryan Tannehill. He’ll be coming back from season ending ACL surgery that happened last year at the start of training camp. After seeing Tannehill’s off season work-outs, the quarterback doesn’t seem to have missed a beat. Which will be key, if the Dolphins can improve upon last years playoff appearance.